JOB HUNTING IS rarely much fun. There’s the constant applying, rejection, disappointment, or just complete silence. So if you can’t get a job, at least have a good time trying to. 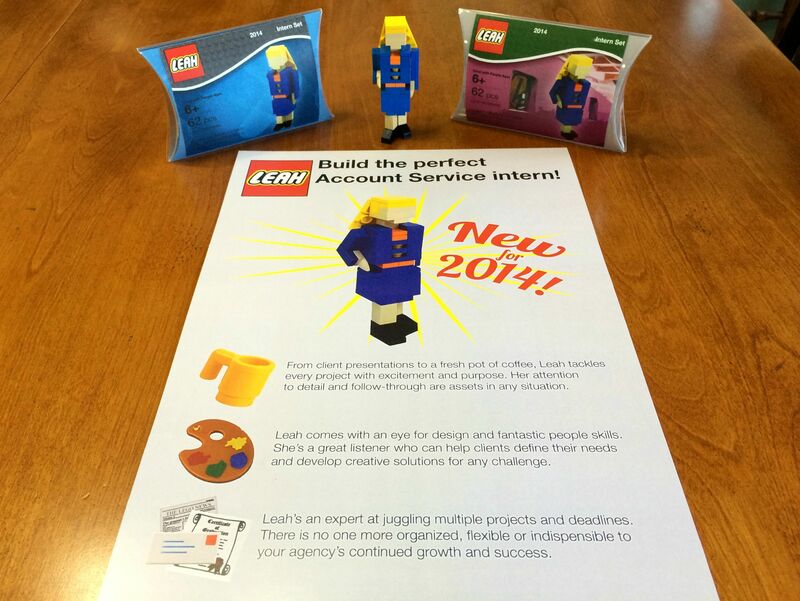 Leah thought she needed a way to stand out from other applicants so she made a limited edition Lego set of herself which she just had to share on Reddit. Genius. Hire this woman immediately. She’ll be picked up in no time and never leg-go. But until then, another Redditor imagined her in the office. Fits right in. Email “Genius jobseeker creates brilliant Lego CV”. 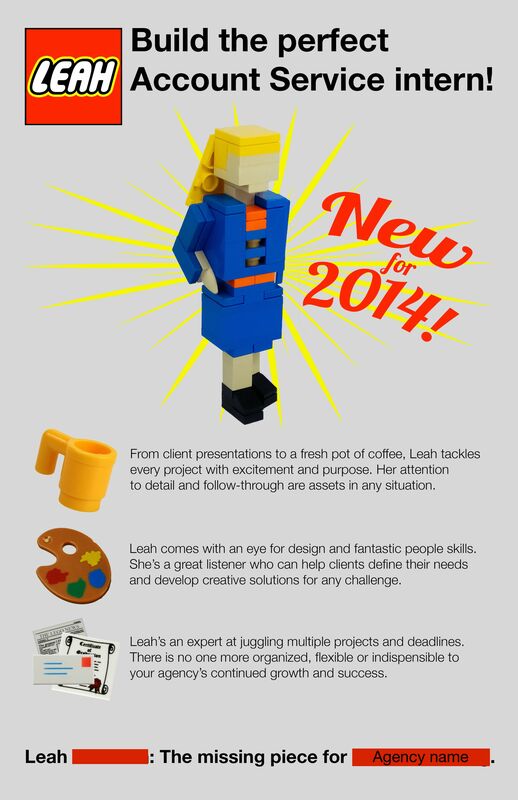 Feedback on “Genius jobseeker creates brilliant Lego CV”.